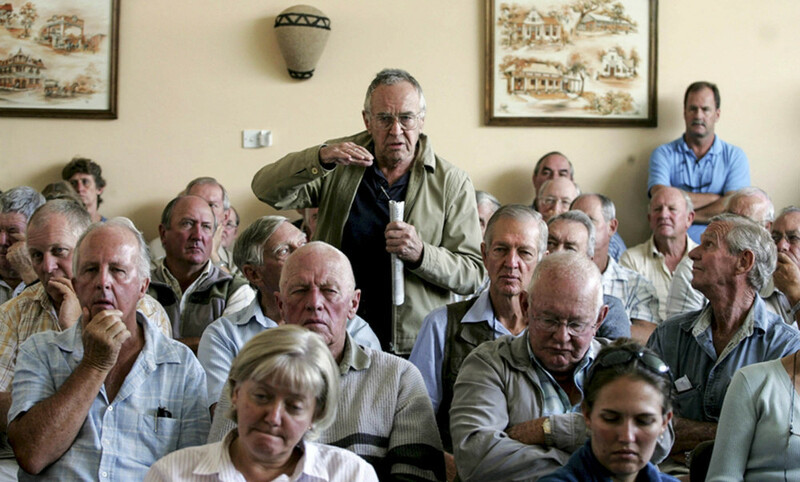 The Zimbabwe government will give priority to elderly white farmers when it starts compensating those who lost their properties during the controversial land reforms, the president said in an interview published on Sunday. The finance and agriculture ministries said last week they had budgeted Z$53-million ($18m) in payments to white commercial farmers whose properties were seized nearly 20 years ago under former president Robert Mugabe. The government pledged to target those in “financial distress”. In an interview with the state-owned Sunday Mail newspaper, President Emmerson Mnangagwa said that the estimated value of the improvements on the farms would be Z$3bn and that the government is not under pressure to pay all farmers. “When we feel we do not have resources, no one compels us to do anything,” he said, adding that the government is also in talks with the British government to help “to contribute to this compensation”. More than 4,000 of the country’s 4,500 white farmers were stripped of their land under Mugabe’s highly controversial land seizures. Mugabe justified the land grabs as a way to correct colonial-era land ownership disparities that had favoured whites and to stimulate economic growth for black Zimbabweans. Mnangagwa also told the Sunday Mail that he is on good terms with Mugabe, whom he succeeded after he was toppled following a brief military takeover in 2017. He said the former ruler is unwell and was flown to Singapore two weeks ago for a month-long treatment.